To some extent, it is a lot to ask how much a plastic injection mold costs. It is a like asking “How much does your car cost?” Will your mold be a Toyota or a Bentley? The factors that determine the cost you pay for a mold are a combination of several elements, including part dimensions, complexity, selected materials and required quantities. For example, if you need 1,000 simple parts every year, we will recommend a single-cavity mold to you, i.e. it produces one part in each cycle. In this case, the mold will probably cost you 1,000 – 2,000 USD. Another example: if you need 1,000,000 remote controllers per month, we will create a 16-cavity mold for you, which makes 8 covers and 8 bottoms in every cycle. In this case, however, you will need to pay 4,000 – 10,000 USD or more. Surely, the 2 examples mentioned above are every extreme, but it gives us a general idea about how much a mold would cost you, and your specific part will probably fall somewhere in between. In addition, the selection of material is another factor that determines how much a plastic injection mold may cost. For example, if you require a fiberglass filled product, you will probably need a mold that is made from hardened tool steel, so as to cope with the wear such materials might cause during the injection molding process under high pressure conditions. It will be useful to tell your mold manufacturer if you already have a target price in mind for your parts. When they design the mold, they can keep your target price in mind, and then make appropriate planning to achieve your desired price with expertise. Although you do not need to know all the details about the available molds, it is better that you come prepared. 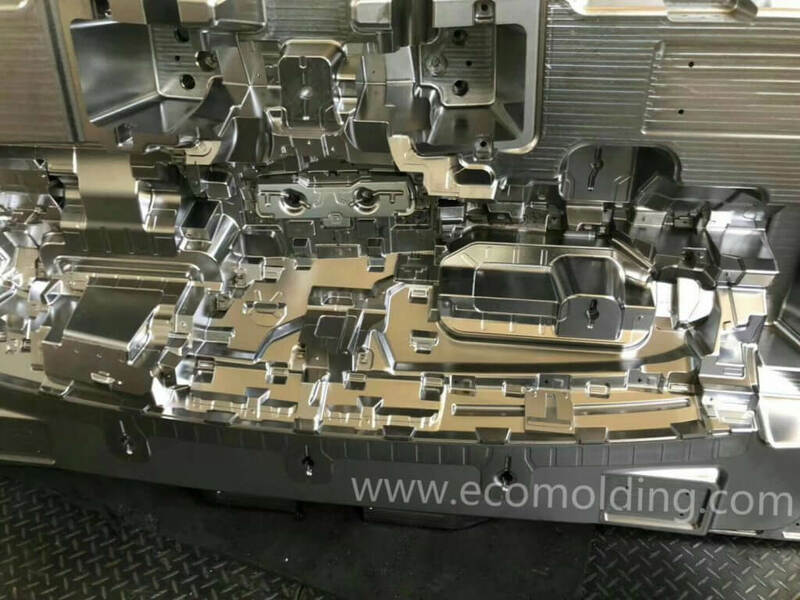 If you are able to offer the basic information to the mold maker, it will be helpful for them to create the most appropriate mold for your production project. 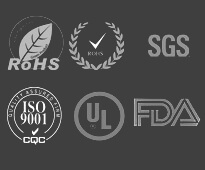 We also recommend that you look for a mold manufacturer who also possesses production capability. A company that is responsible for the production will not create a substandard mold, since they have to reply on it for production activities. No matter what your project needs, One thing ECO Molding would not do is to suggest you invest in a Porsche when all you need is a VW.